"This study has given us new insights into these unique communities," says Ruff. "But it also shows that these habitats need to be protected. If the methane-munchers are to continue to help remove the methane, then we must not destroy their habitats with trawling and deep-sea mining. These habitats are almost like a rainforest – they take decades to grow back after a disturbance. " Antje Boetius, co-author of the study, director of the Alfred Wegener Institute Helmholtz Center for Polar and Marine Research (AWI) and head of the research group for deep-sea ecology and technology at the Max Planck Institute in Bremen and the AWI, emphasizes the importance of national and international research cooperations to achieve such research results: "This study was only possible through the long-term cooperation between the AWI, the MARUM – Center for Environmental Sciences of the University of Bremen and the Max Planck Institute for Marine Microbiology with international partners in Norway, France and Belgium. 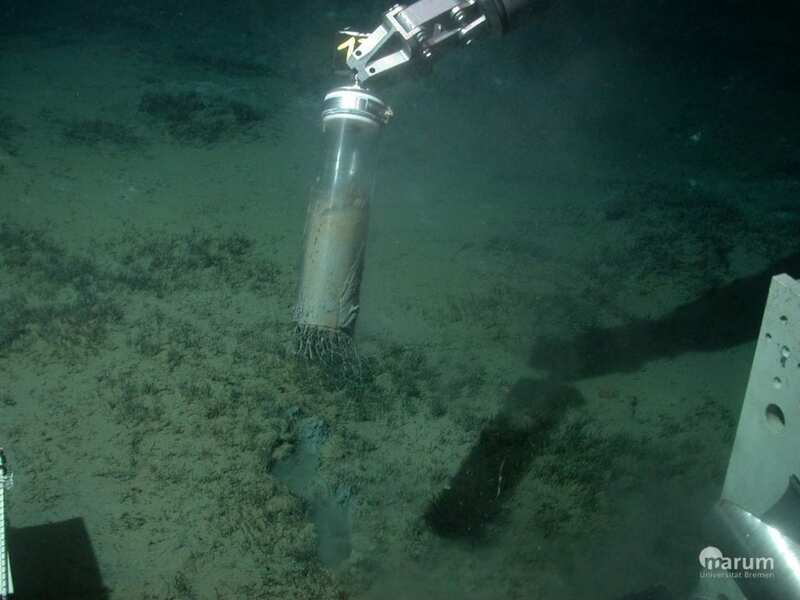 Through various EU projects, we have been able to use unique deep-sea technologies to study the Håkon Mosby mud volcano and its inhabitants in great detail", says Boetius.